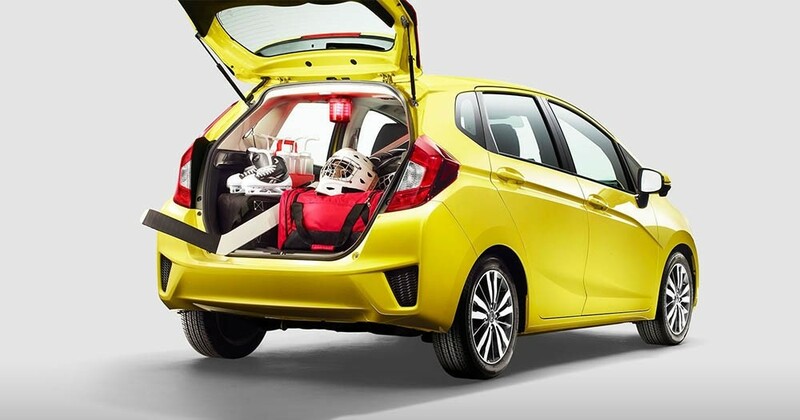 // The Fit looks compact on the outside, but rest assured, there is over 93 cu. ft of passenger space and up to 52 cu. Ft. of cargo capacity inside. // Clever interior design, numerous amenities and excellent visibility for driver and passengers combine for an enjoyable, airy ride. 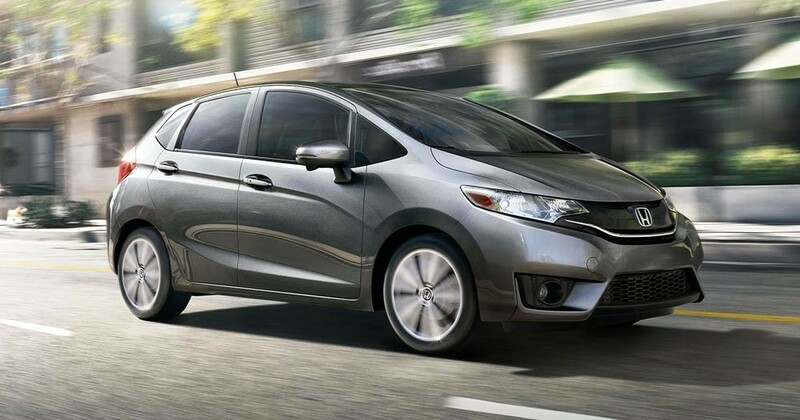 // The Fit’s 2nd-Row Magic Seat® helps you transform into four different modes: utility, long, tall and refresh. 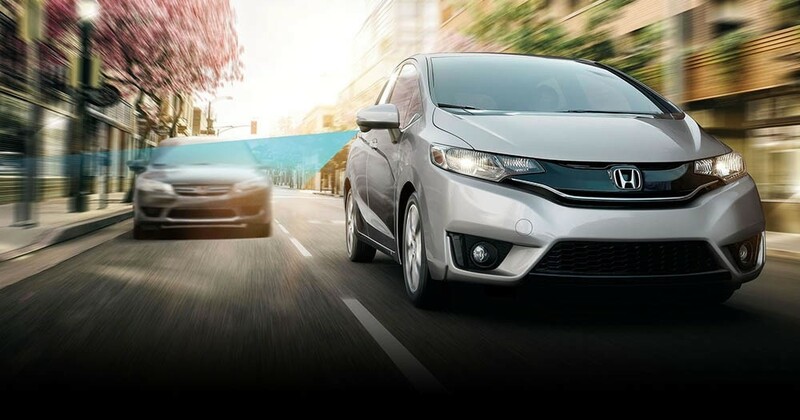 // The ACE™ Body Structure helps distribute frontal crash energy more evenly to protect occupants. 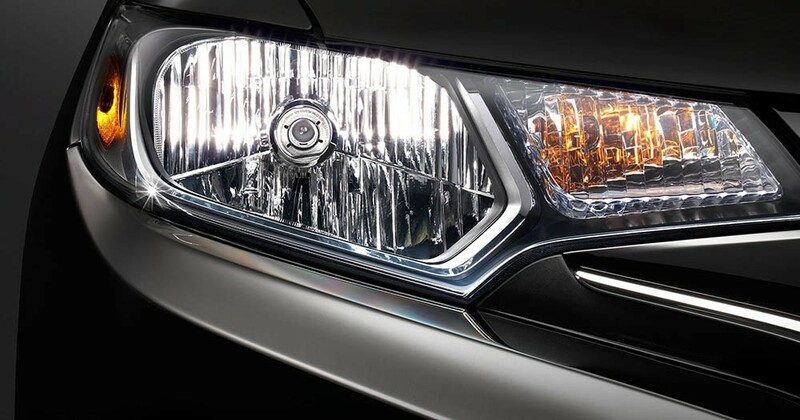 // Enhance your visibility to other drivers with the Daytime Running Lights which activate automatically without driver input. 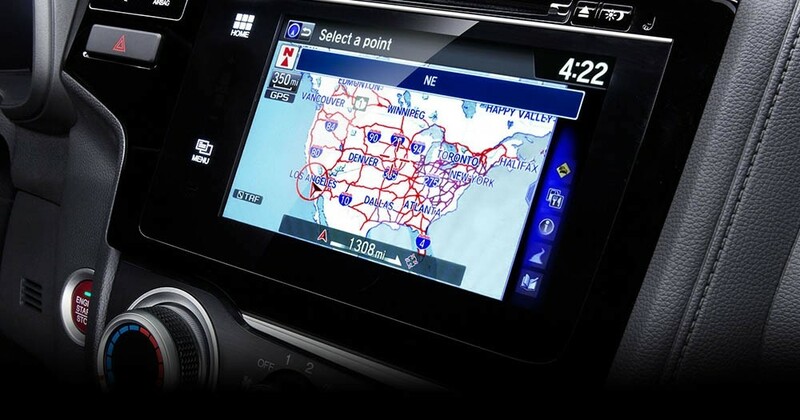 // The Honda Satellite-Linked Navigation System™ with voice recognition and HD Traffic gives you turn-by-turn directions to almost any address in the U.S.
// Just signal right and a small camera displays live video on your Display Audio screen to reveal nearly four times more than the passenger-side mirror alone. 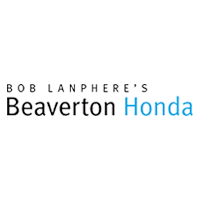 // The Fit helps you stay connected with Bluetooth® Streaming Audio on all models. 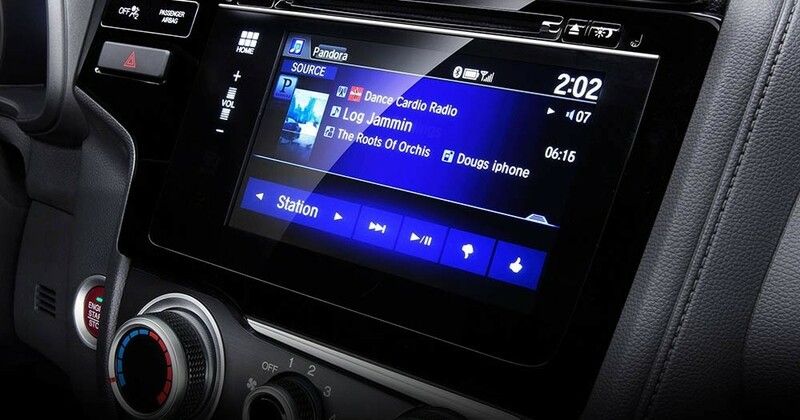 Then, crank up the volume with an available 180-Watt, 6-Speaker Audio System.